There has been a cars and coffee event not far from me since 2015. 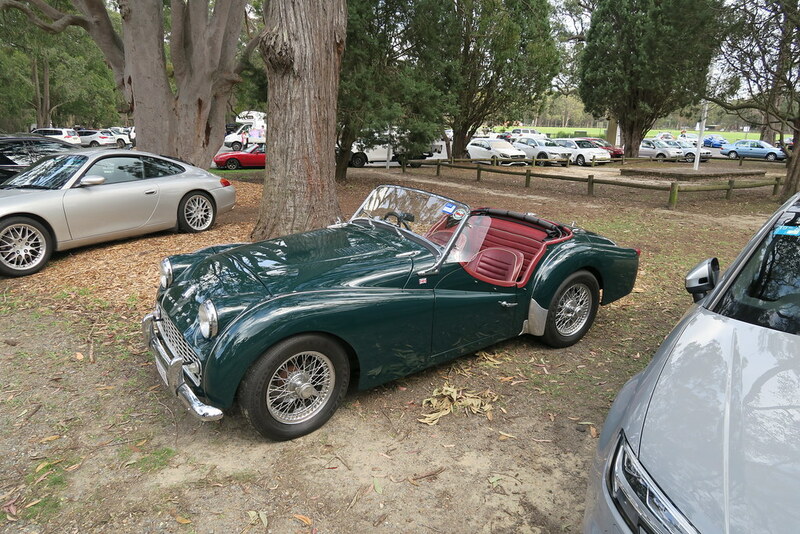 I’ve not had a chance to visit until last weekend. 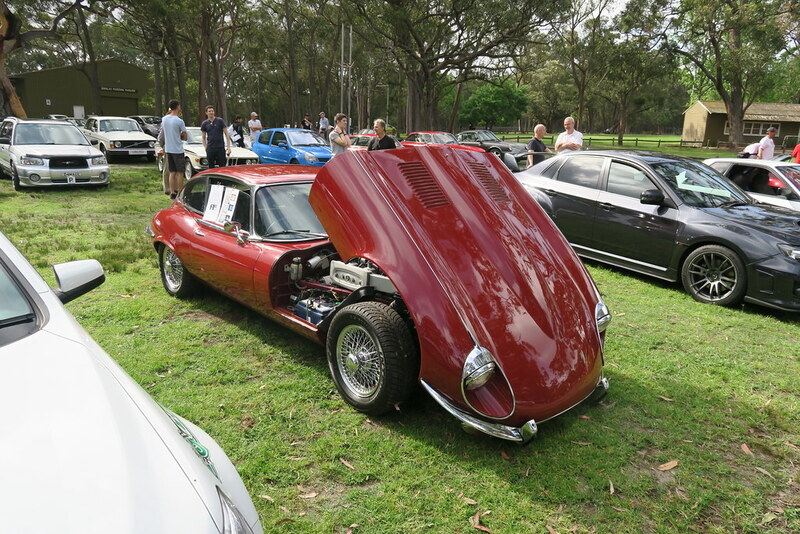 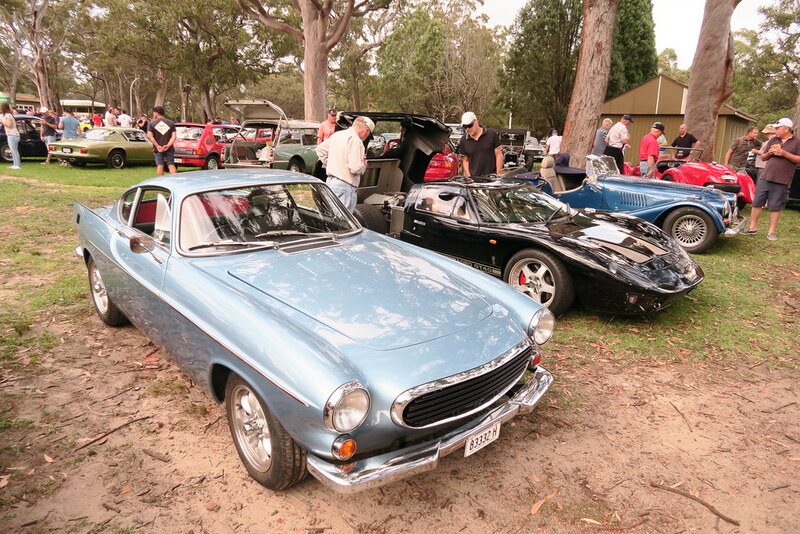 It is called Auto Brunch and is run by the North Shore Sporting Car Club. 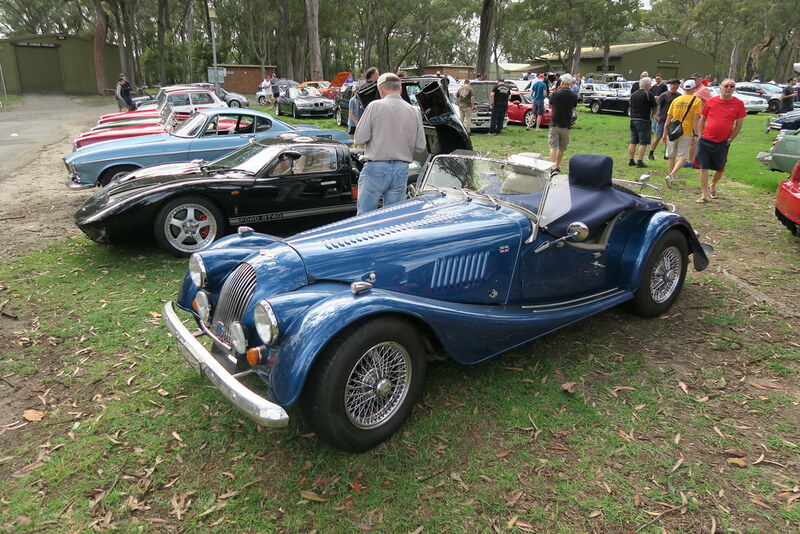 It’s held on the first Sunday of the month at the St Ives show ground. I was quite impressed with the event and will probably attend again if I can. 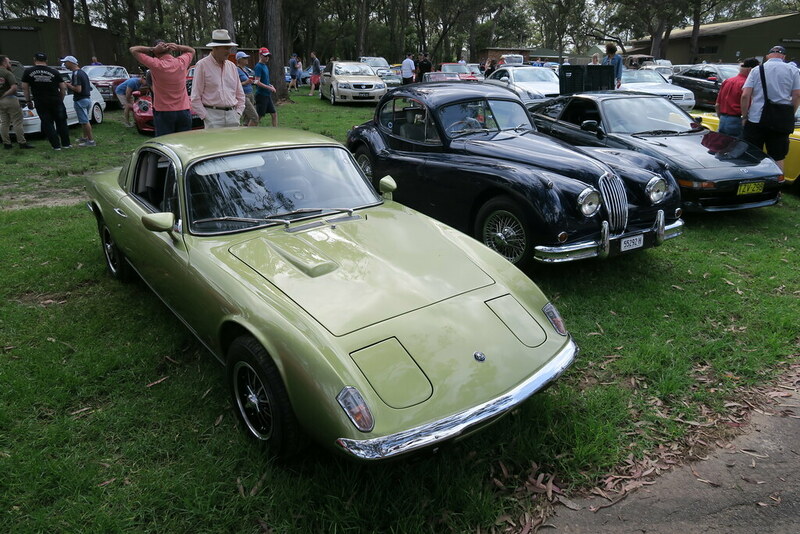 There were at least 100 cars in attendance. 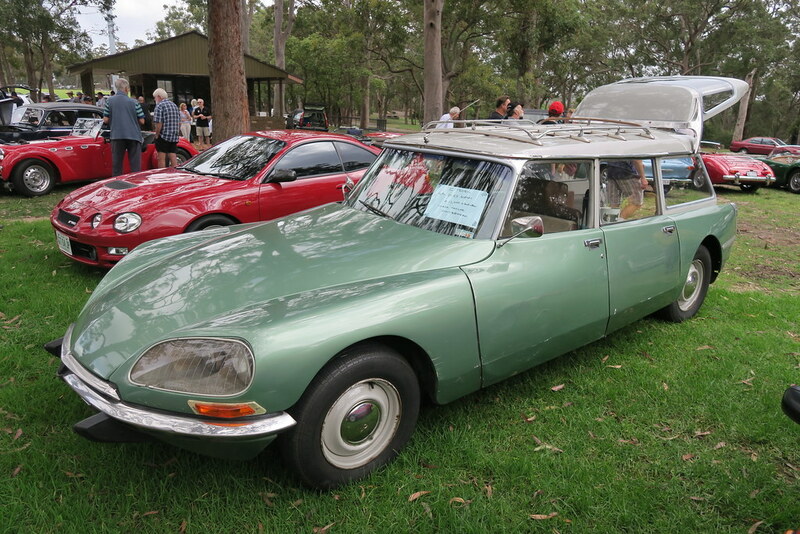 Unlike the trend of overzealous security and restrictions of when you can come and leave, it is very informal. 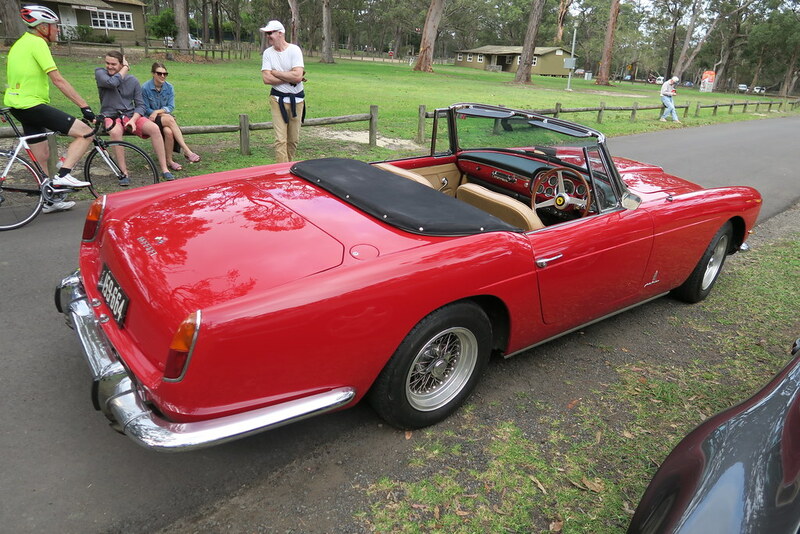 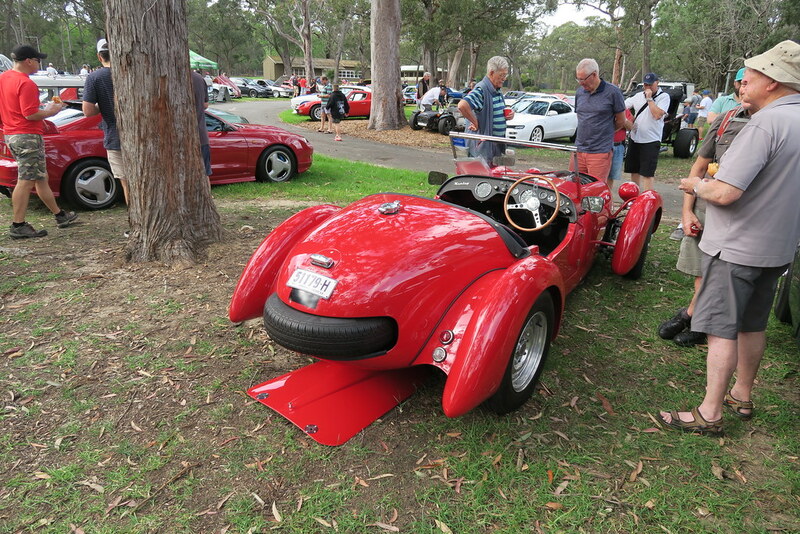 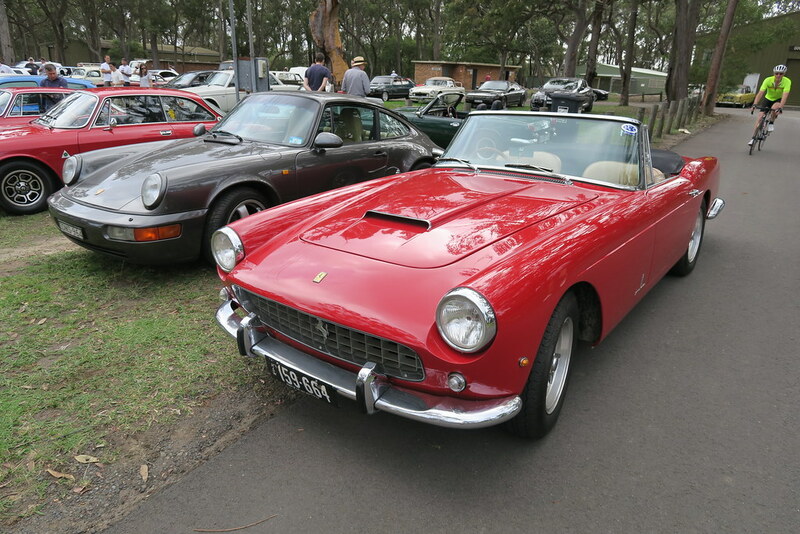 The biggest surprise was the vintage Ferrari that was probably worth as much as the rest of the cars combined. 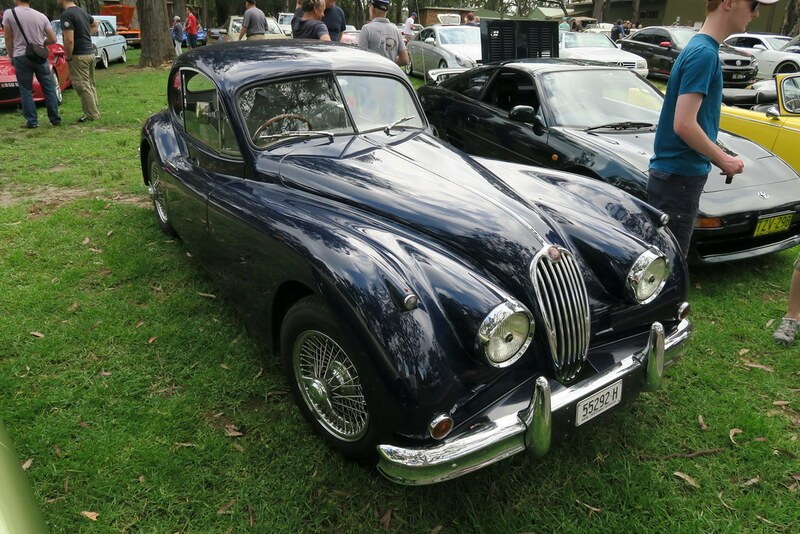 There was a nice mix of cars from the 50s to today. 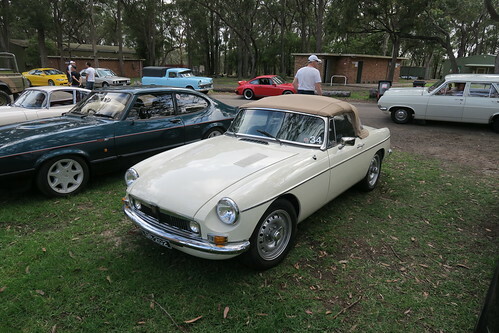 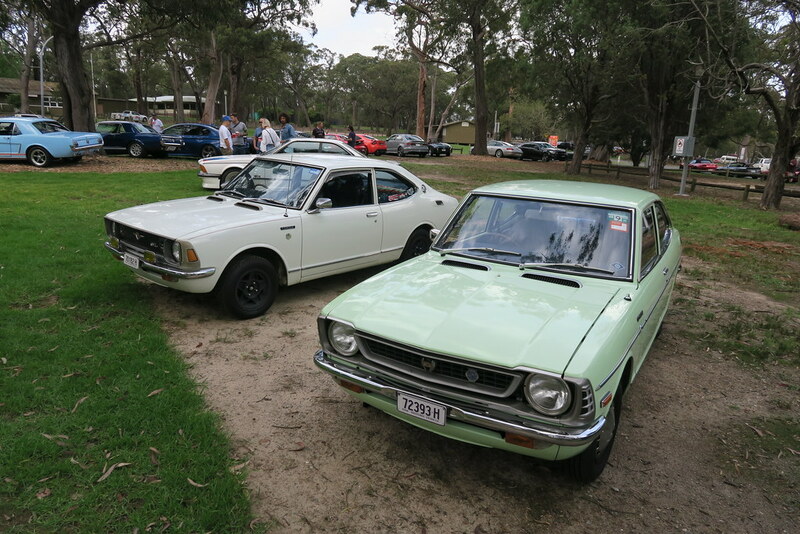 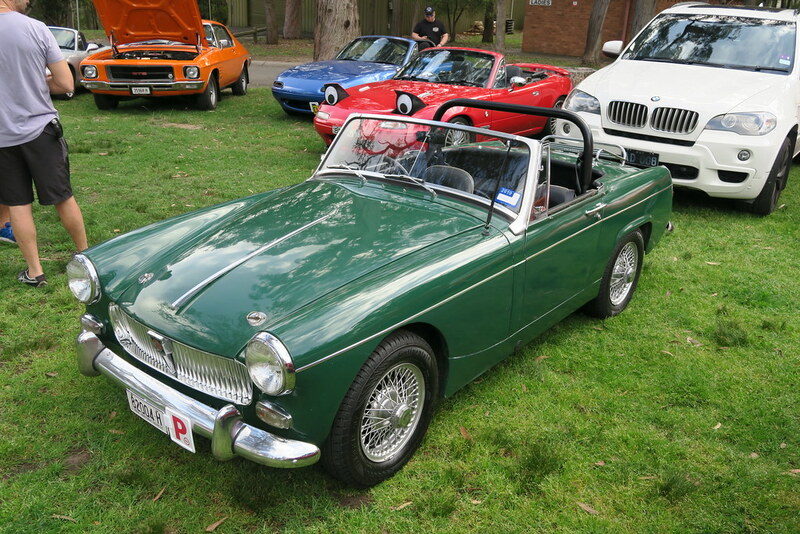 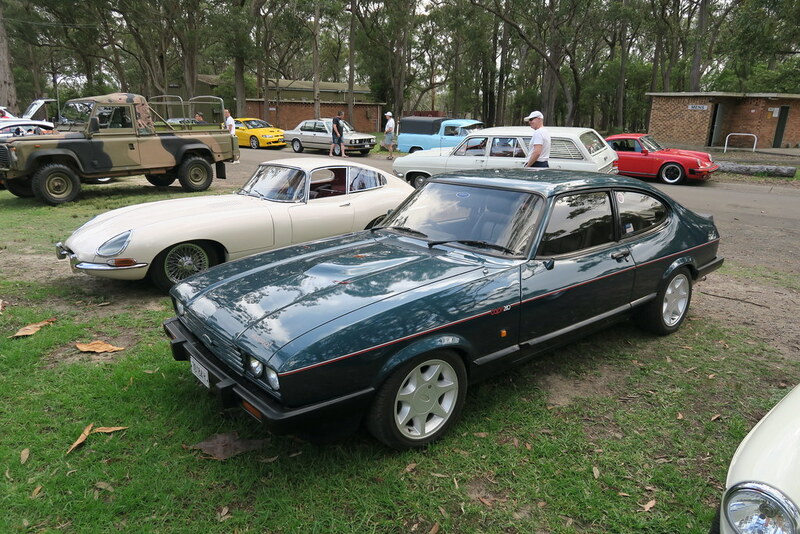 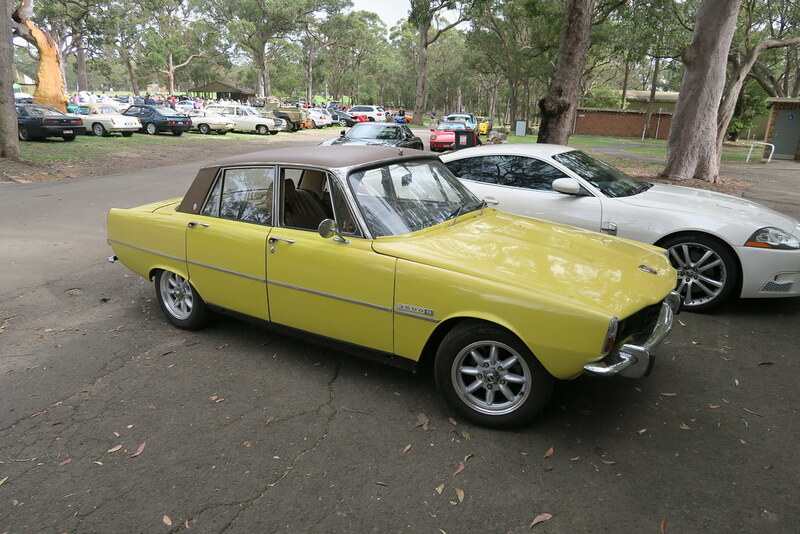 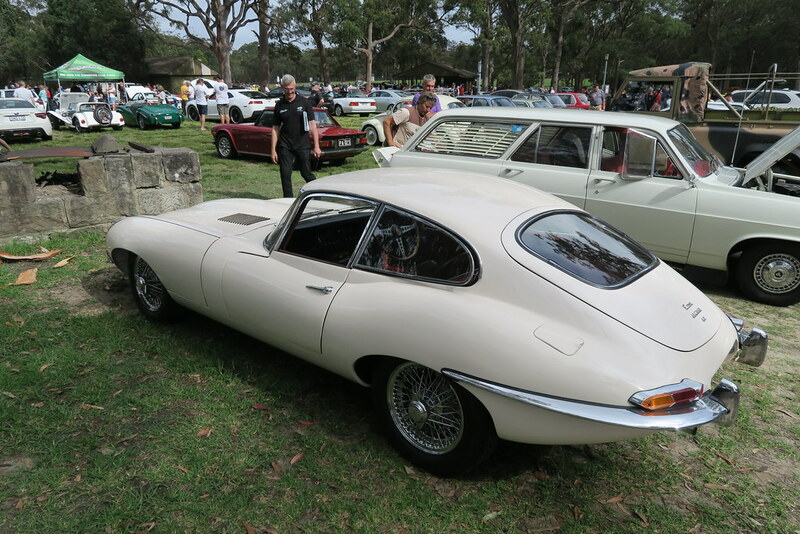 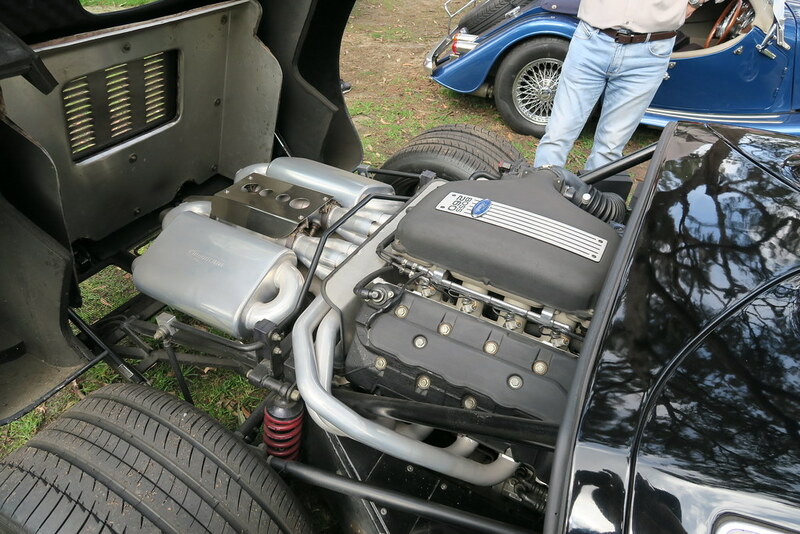 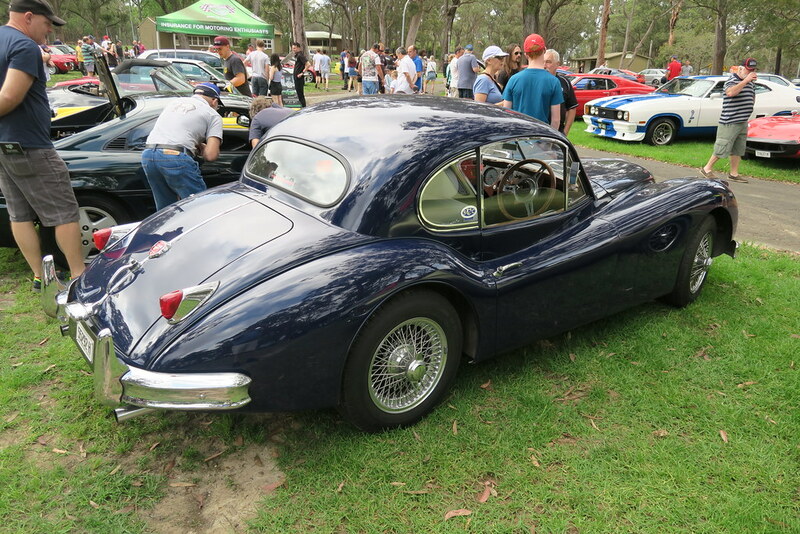 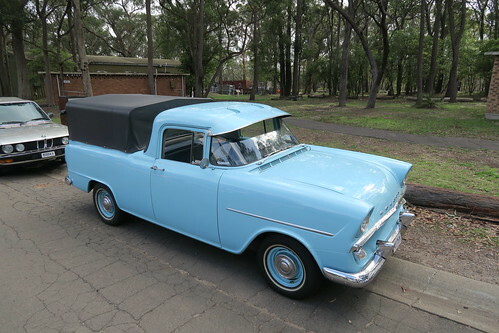 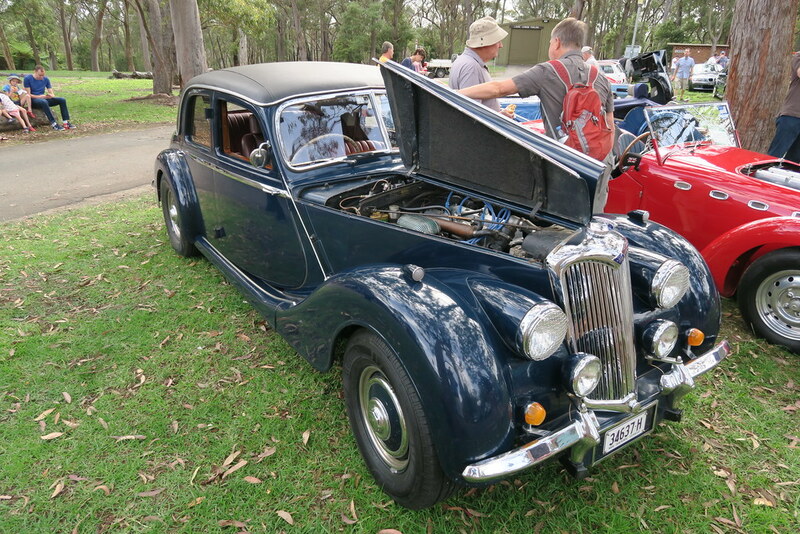 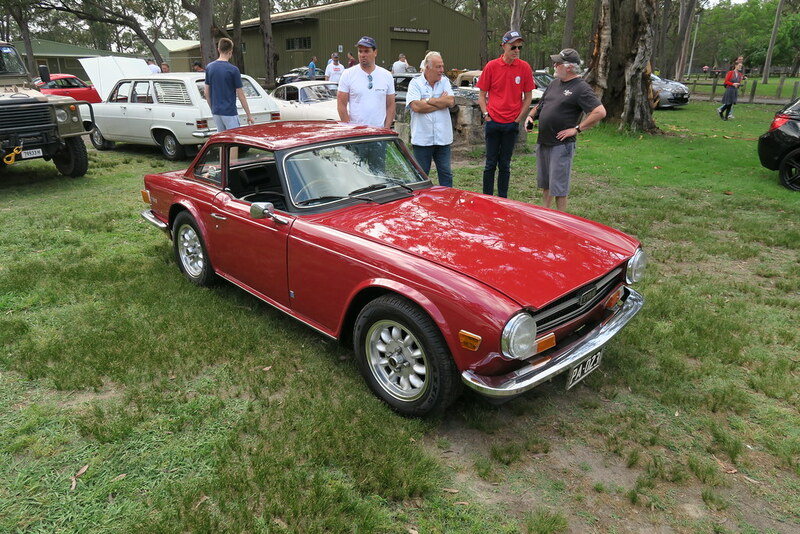 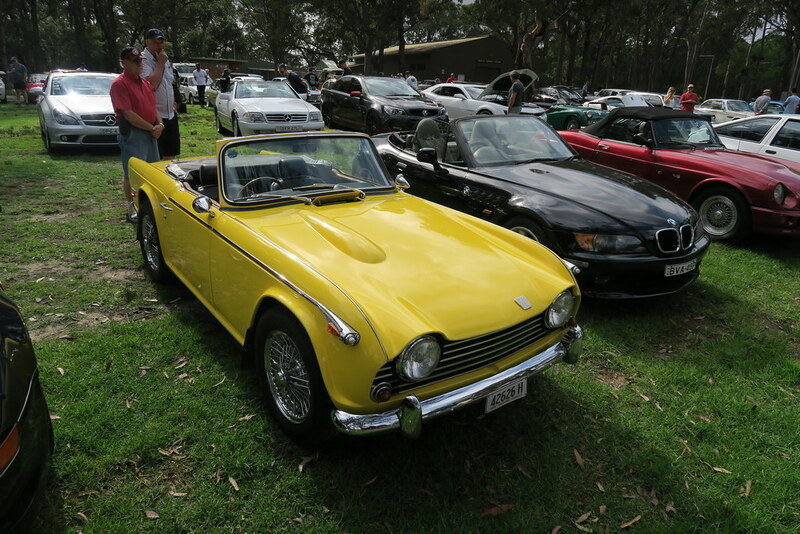 Also variety from old British classics to modern Japanese performance cars. 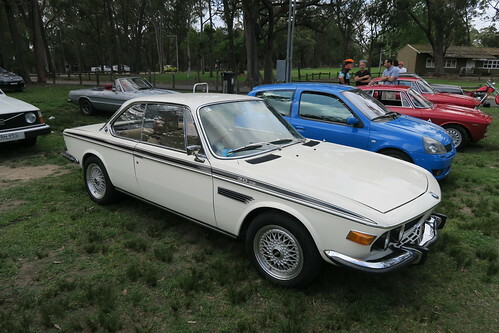 Oddly there there was a BMW X5 in the mix. 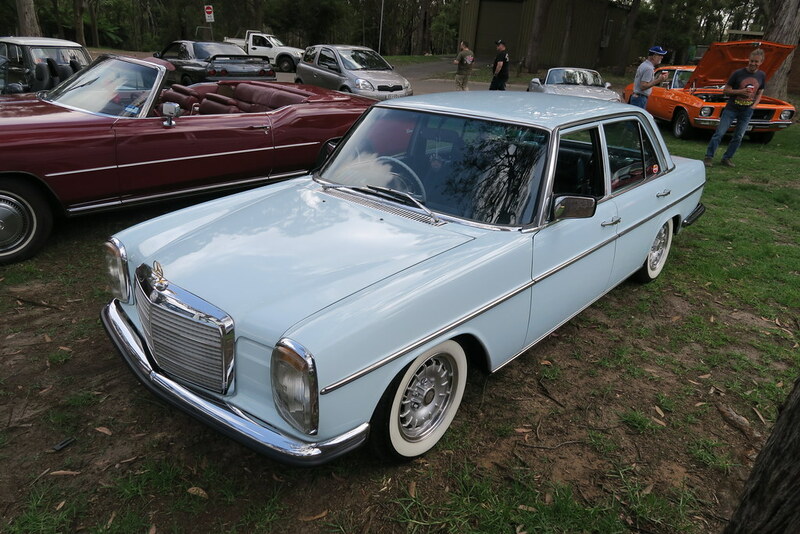 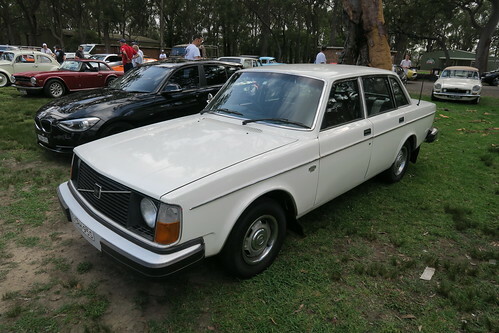 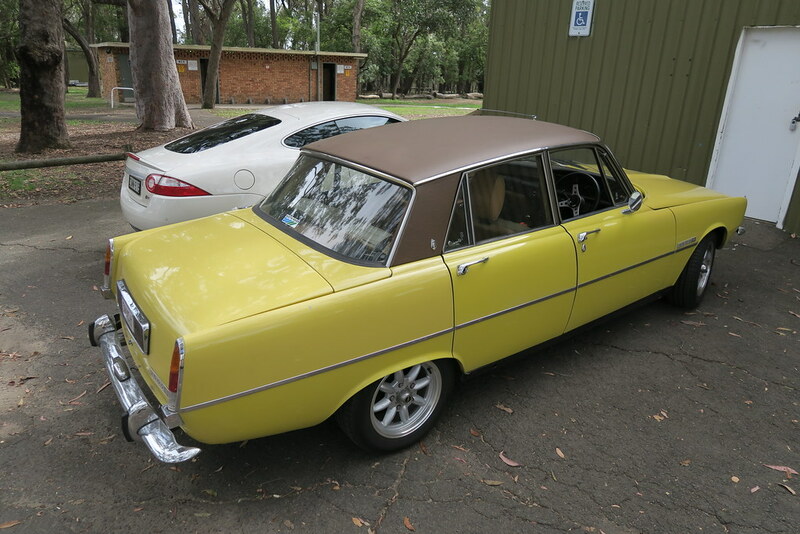 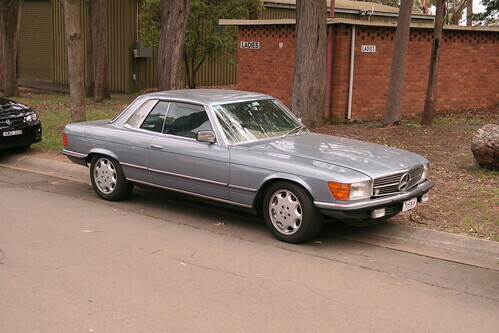 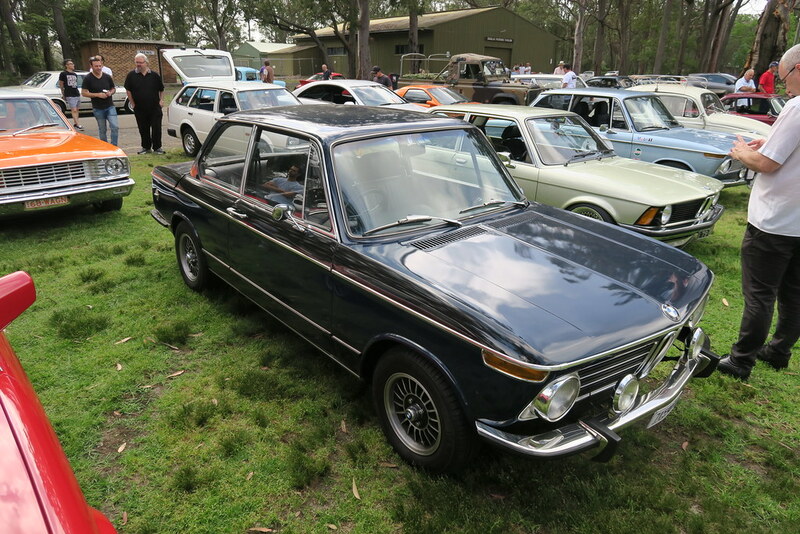 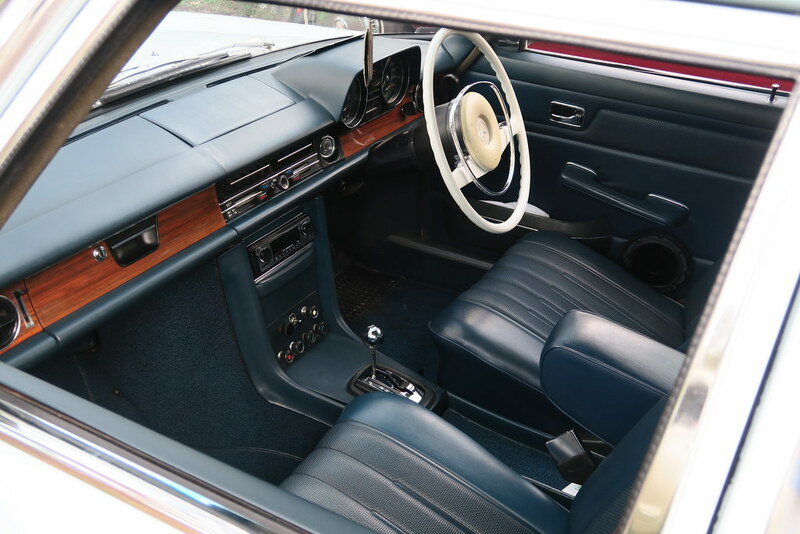 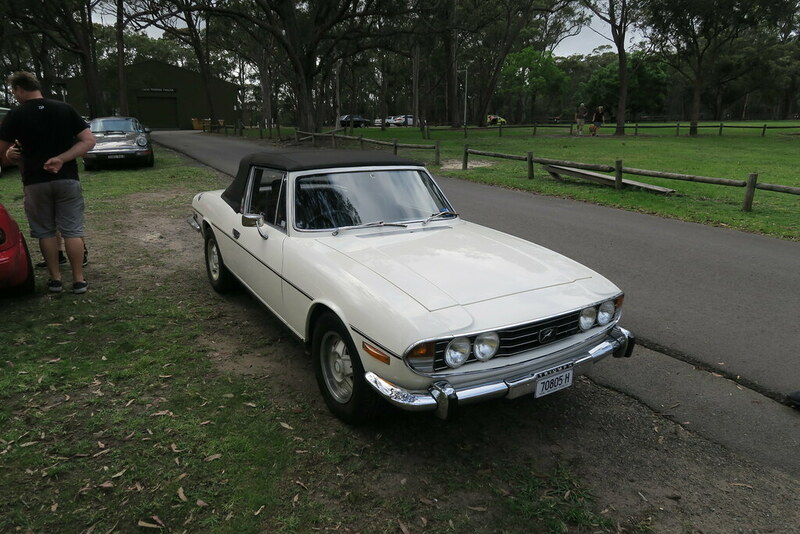 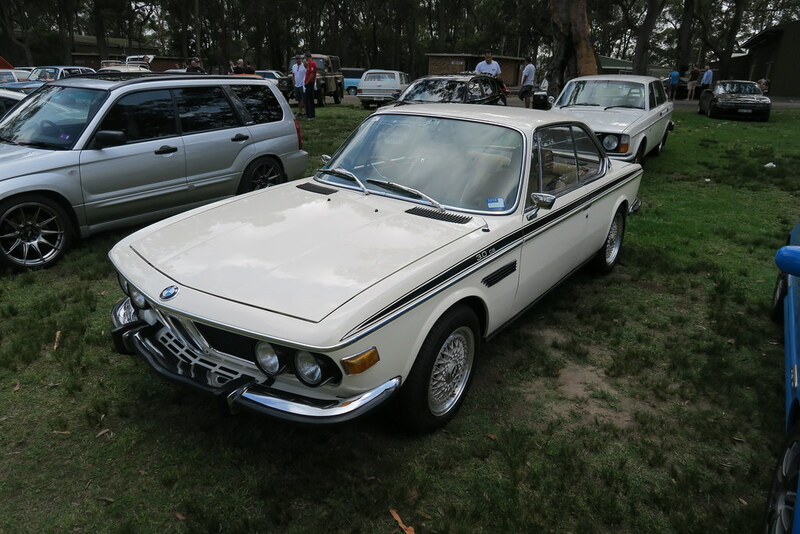 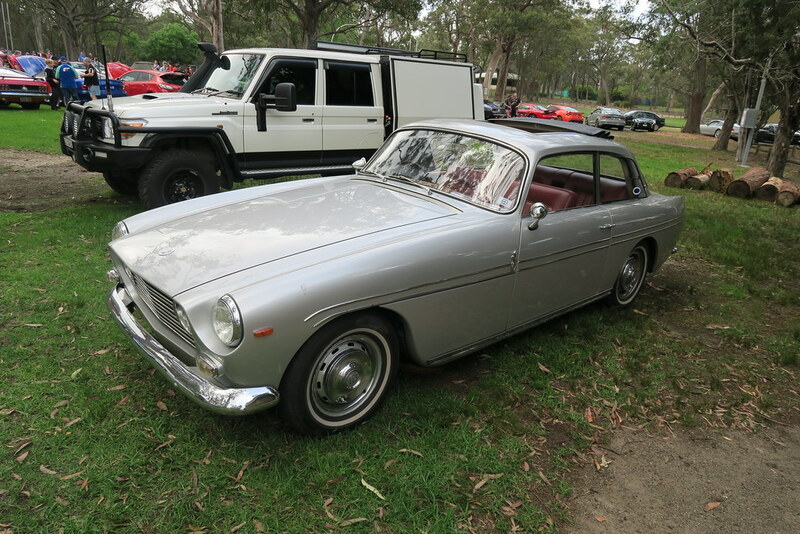 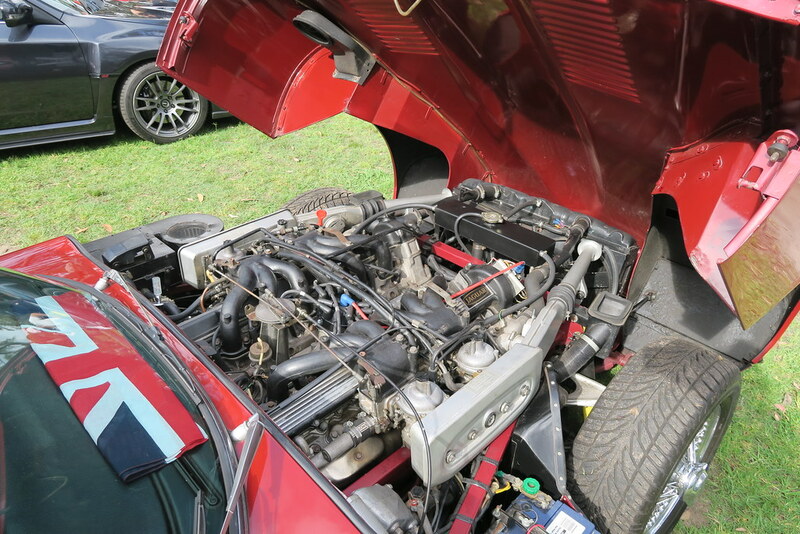 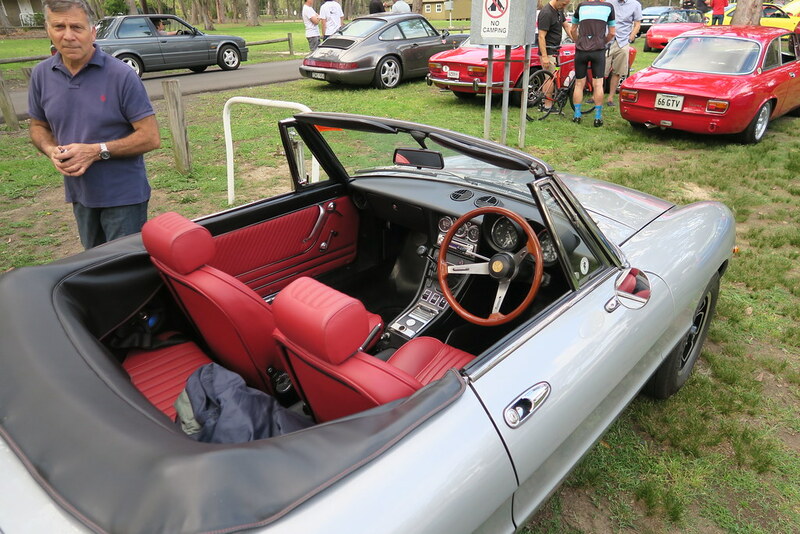 I took my 450SLC and there were a few other Mercedes in attendance – a R129 SL, and a nice W114. 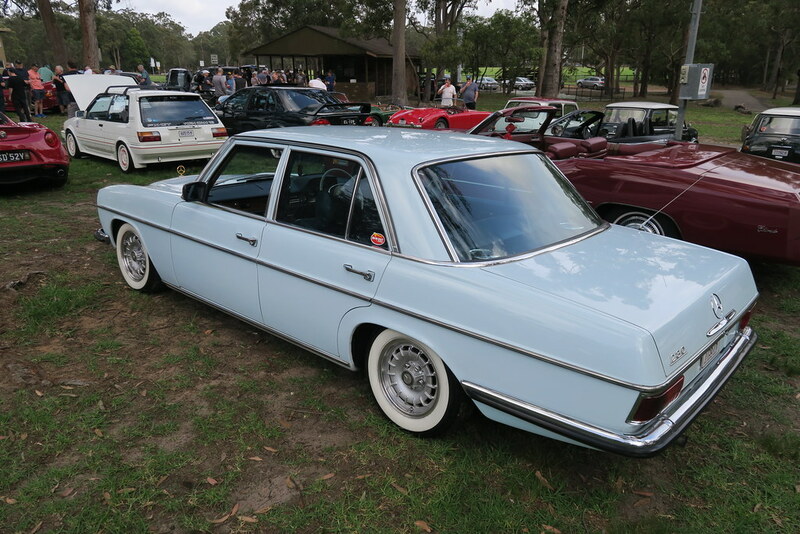 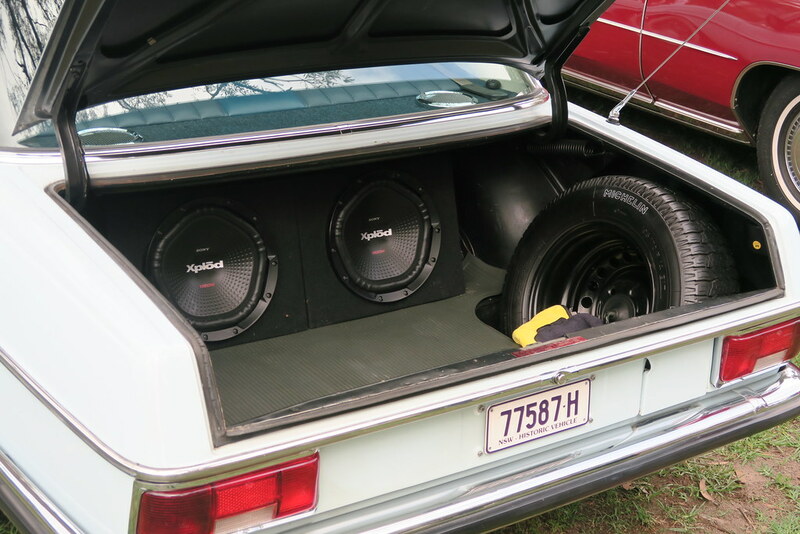 Sadly I overheard that the W114 is to be bagged in the near future. 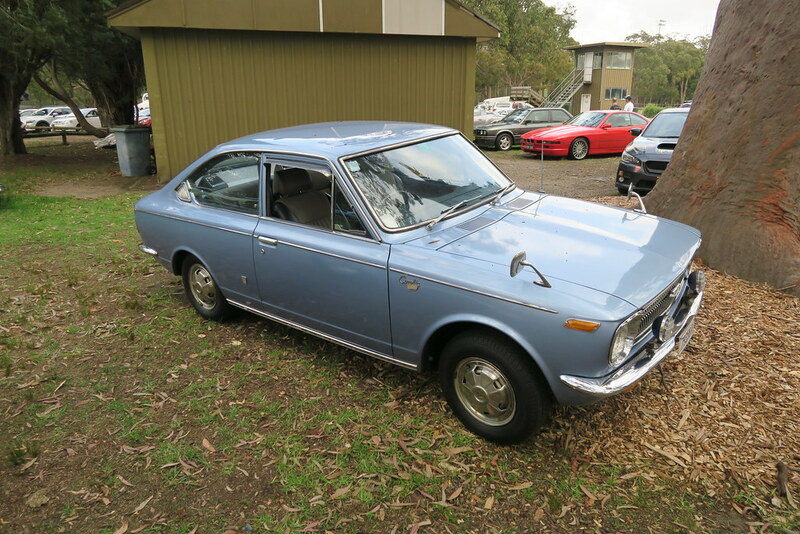 It is now so rare to see a nice unmolested car. 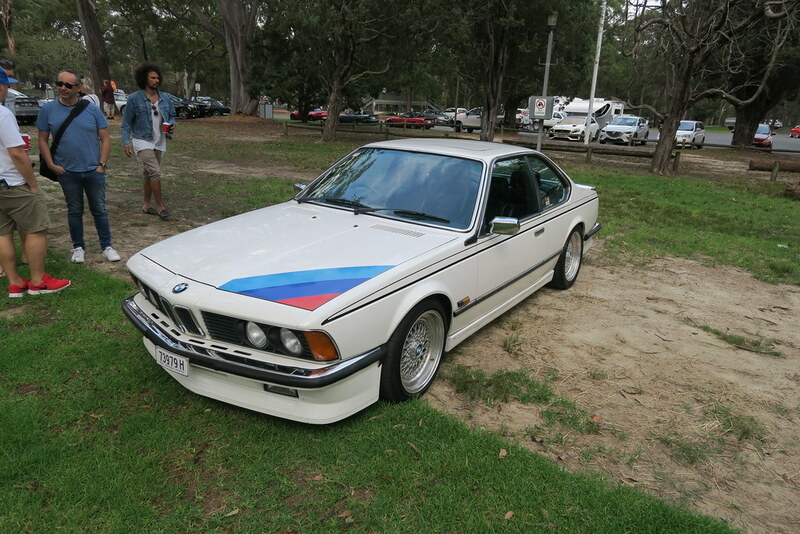 I also saw one of the nicest and most original E28 BMWs i’ve seen in a long time. 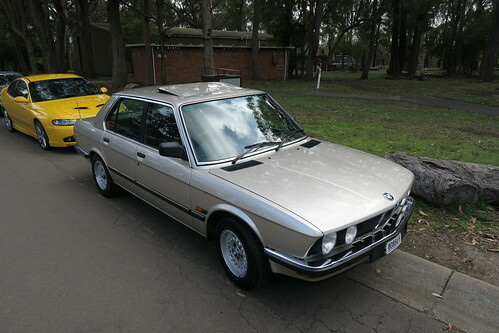 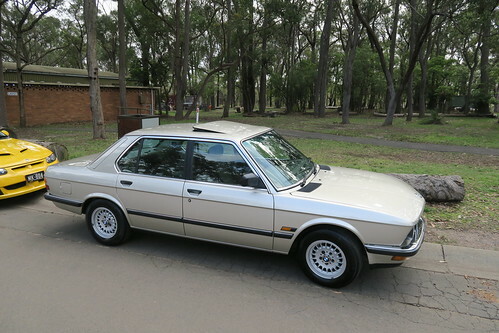 I’m in the minority that I much prefer to the E28 to the E30. 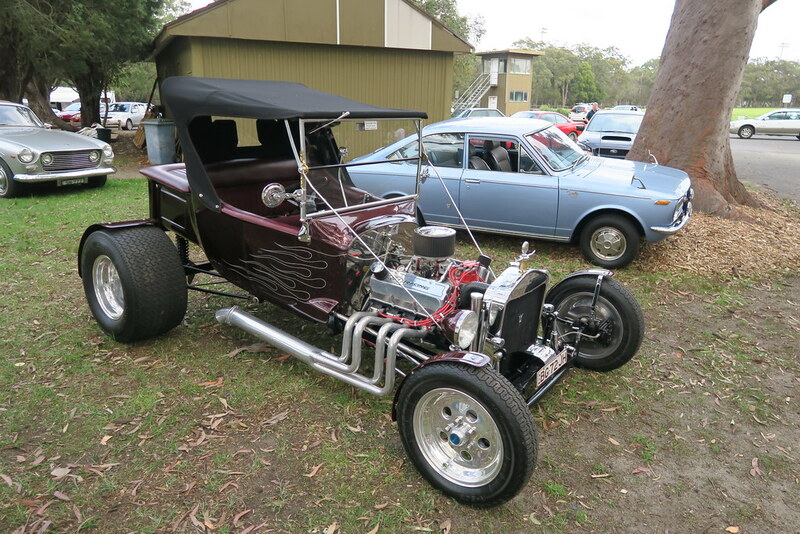 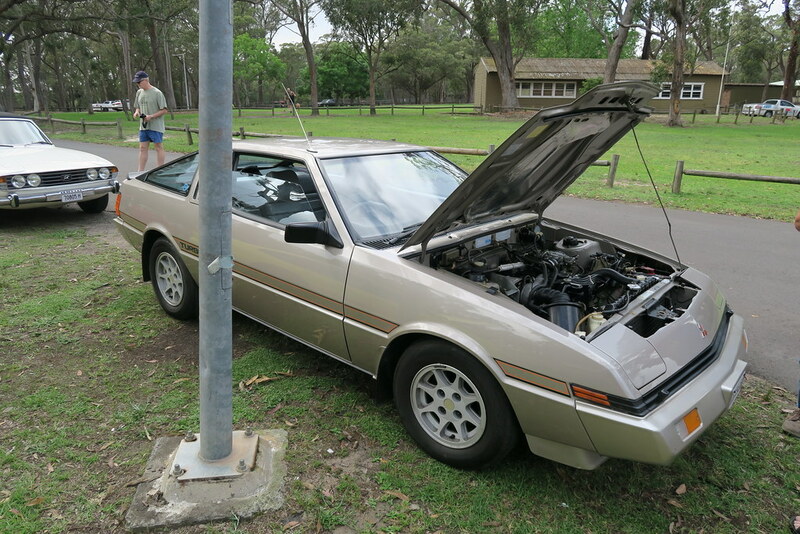 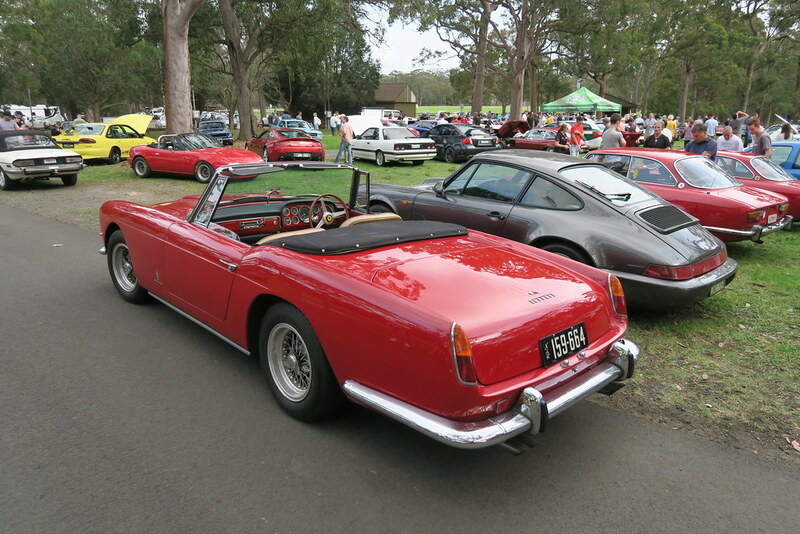 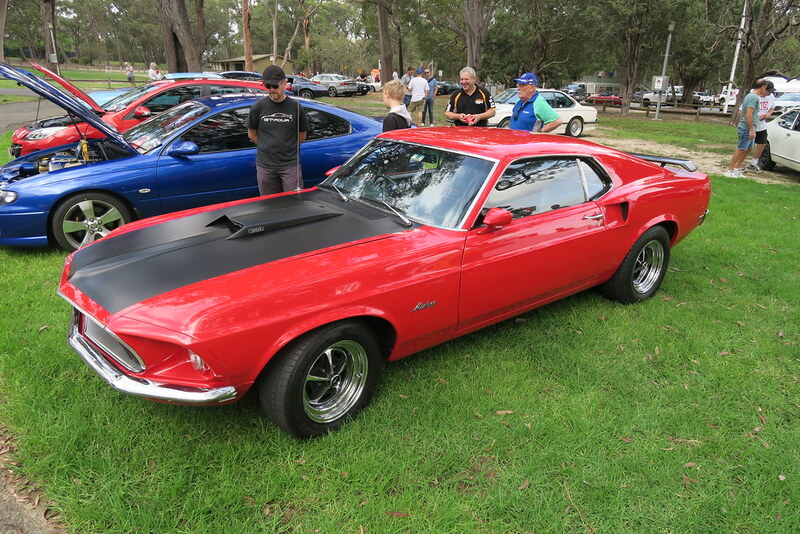 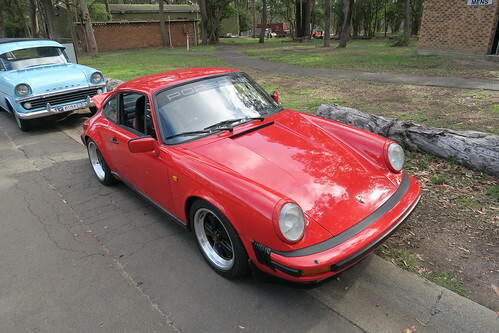 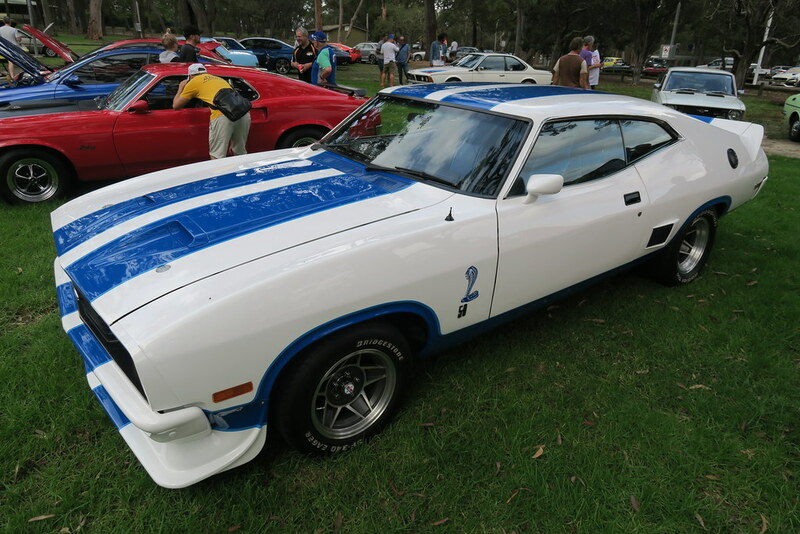 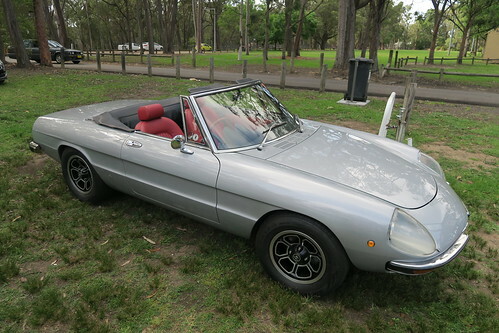 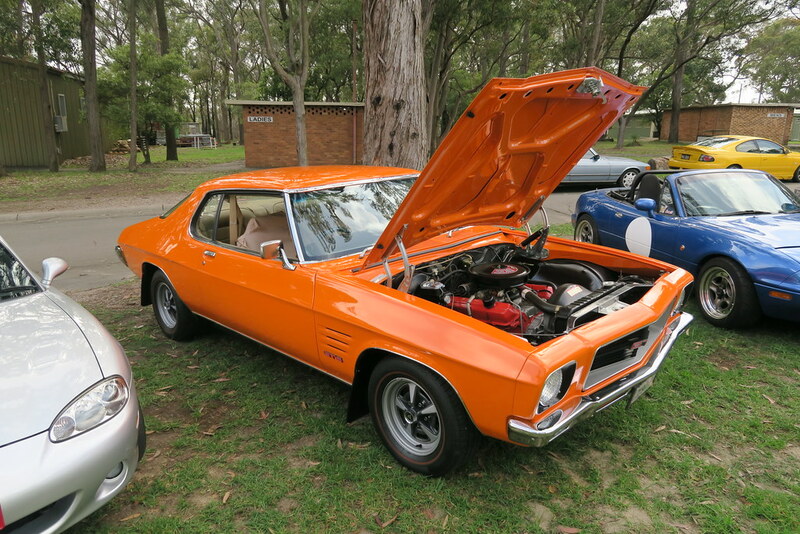 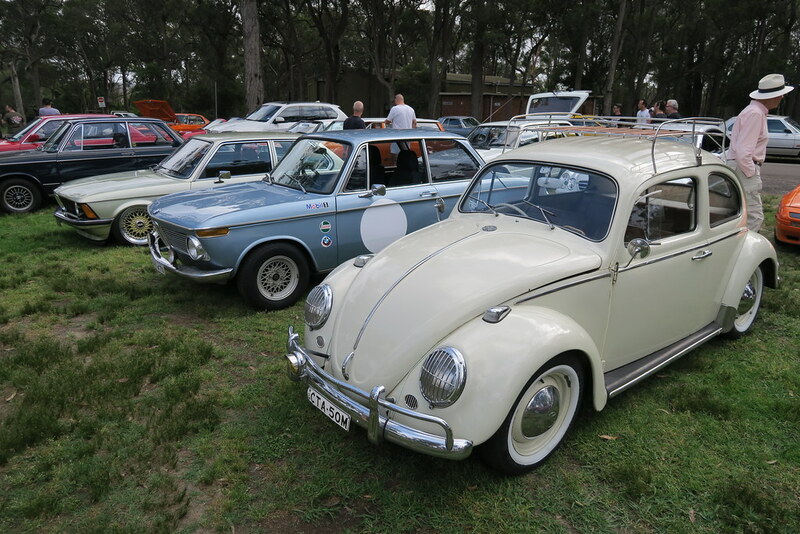 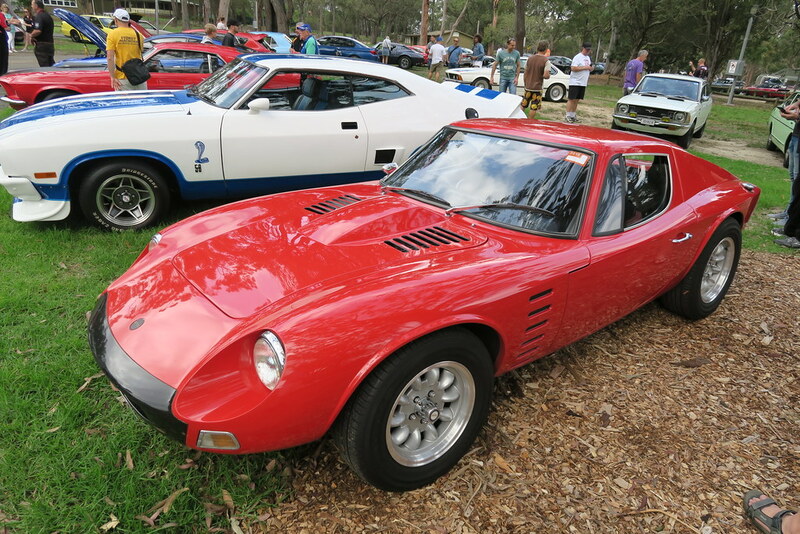 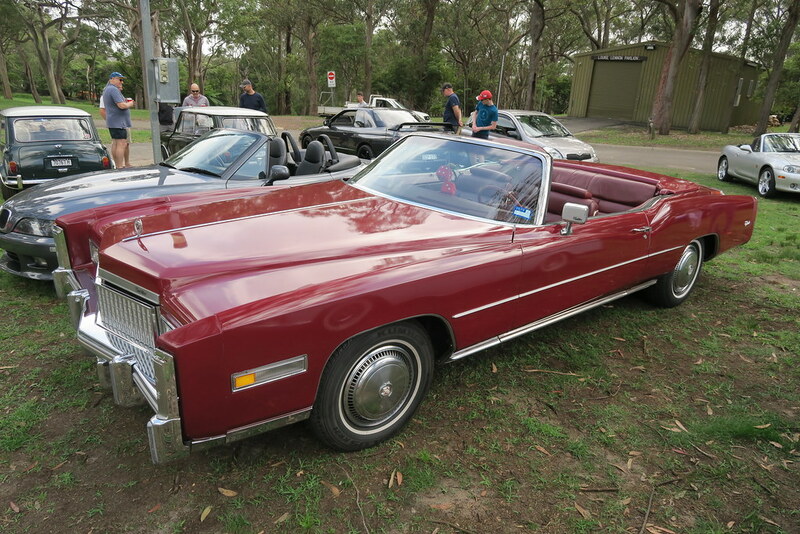 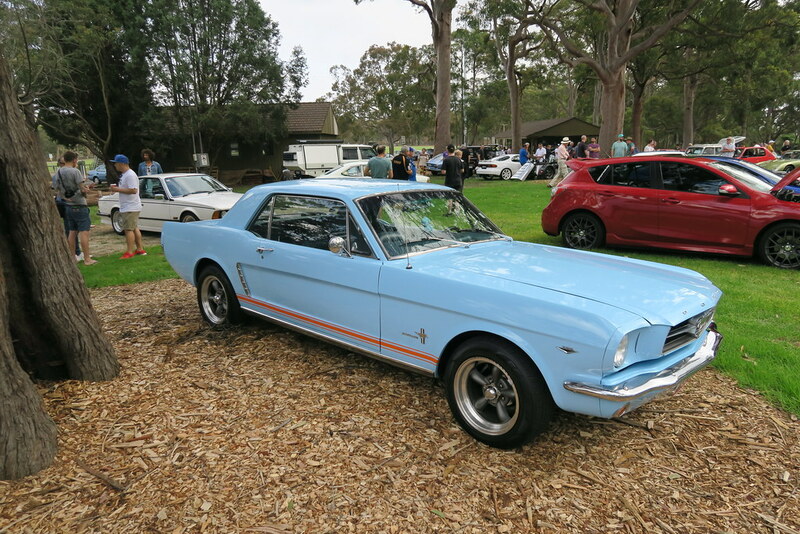 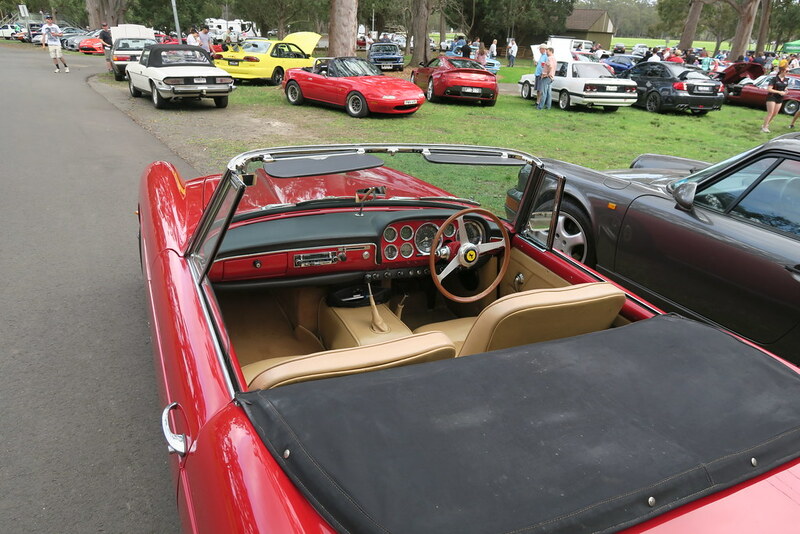 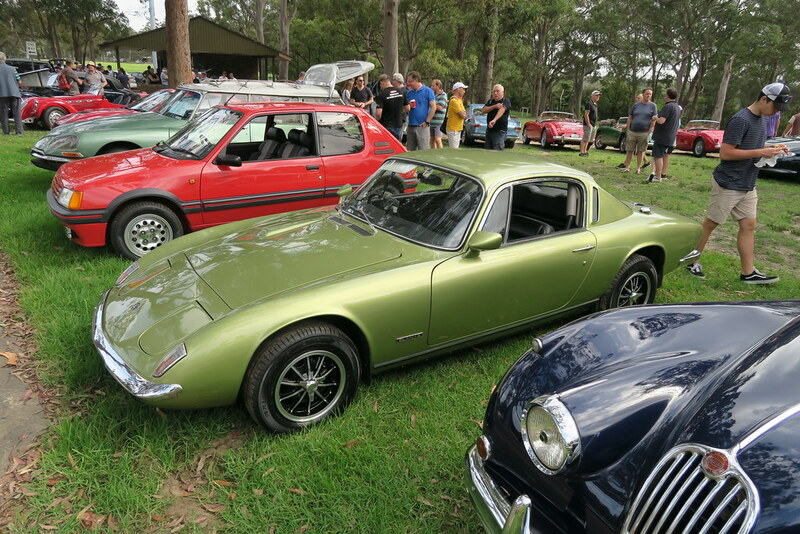 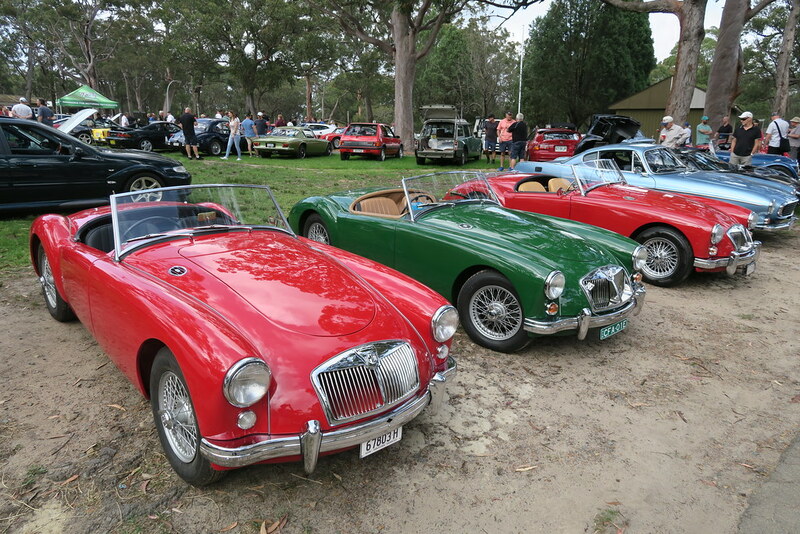 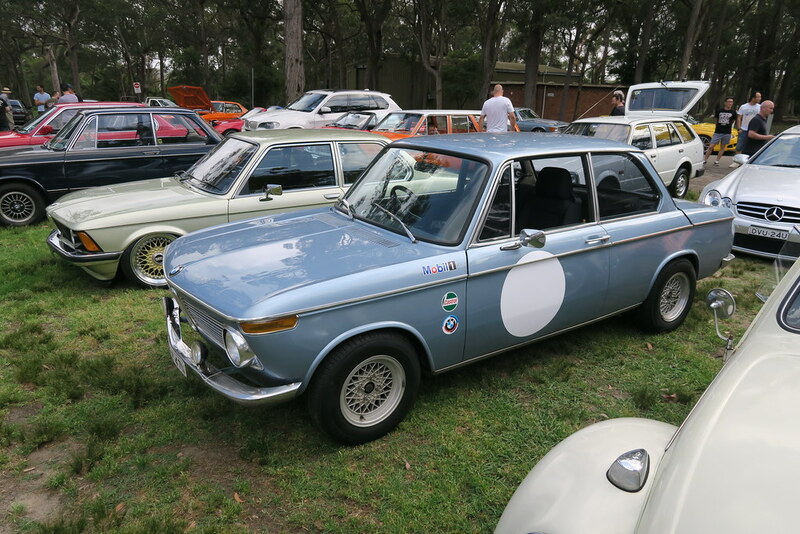 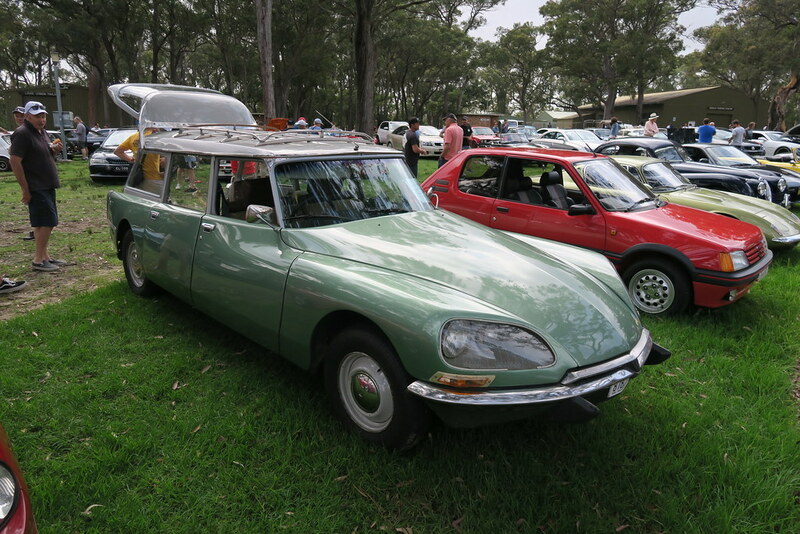 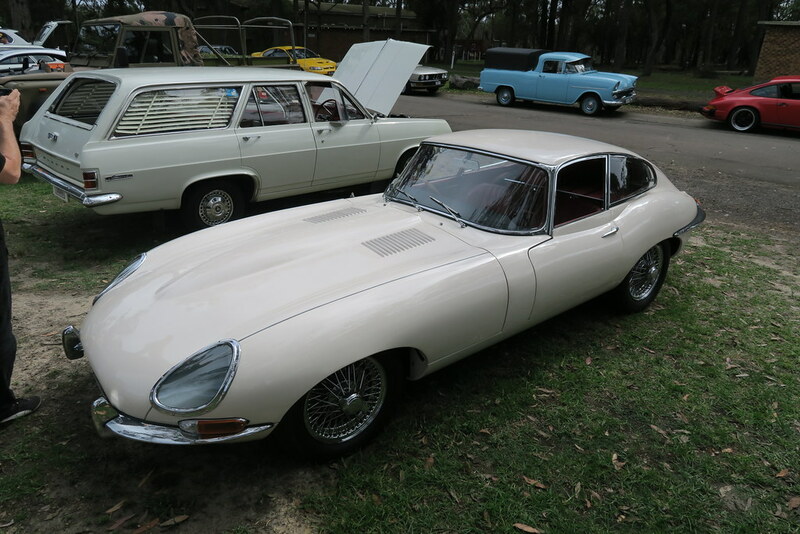 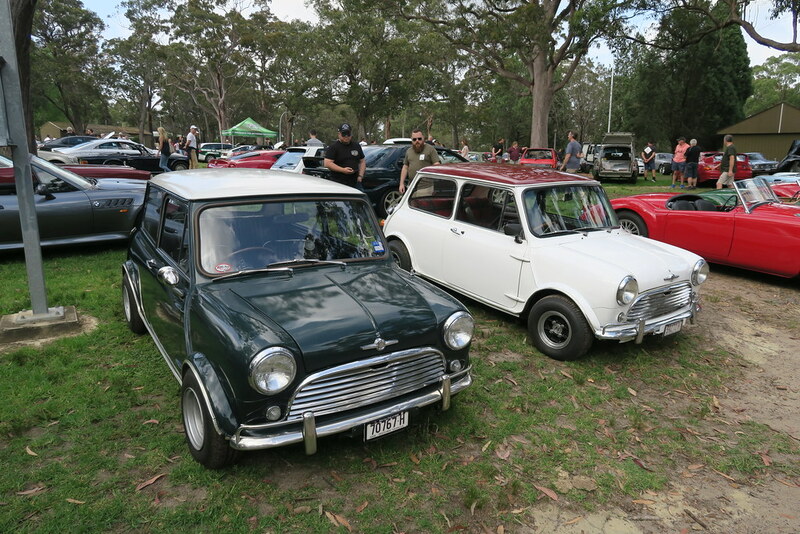 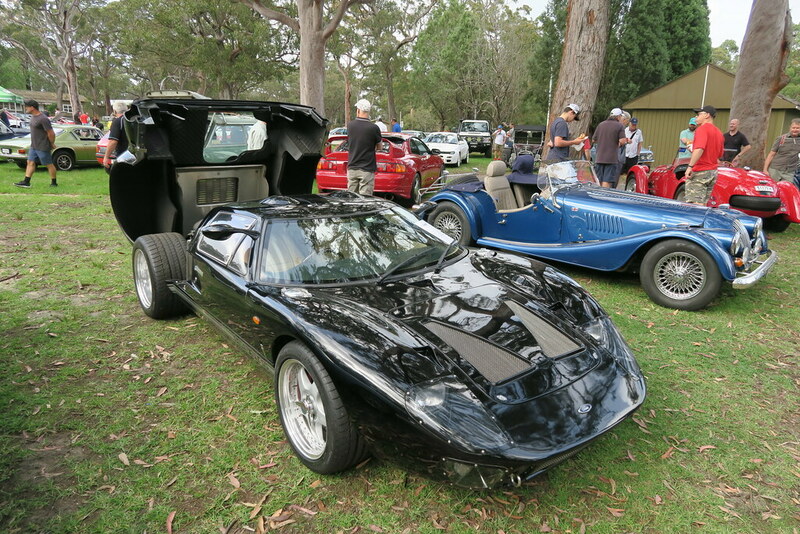 There is another cars and coffee event in Sydney I would like to attend called Machines and Macchiatos. 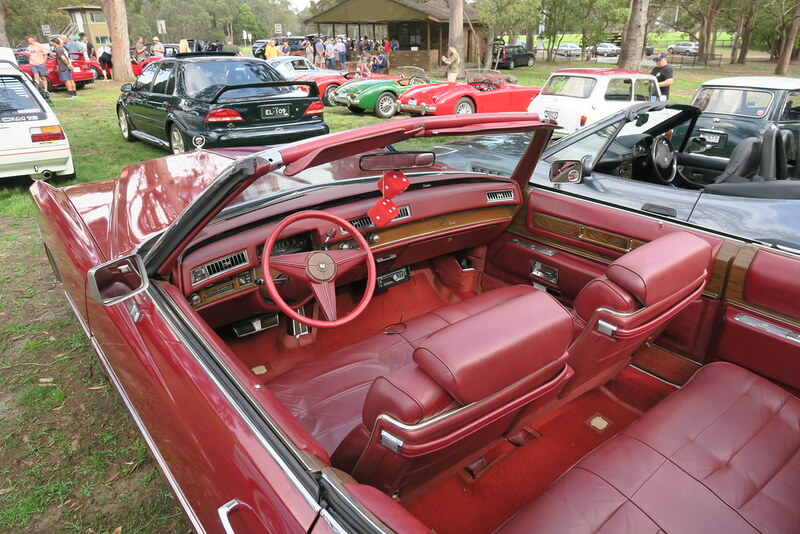 I will be interested to go to that one and compare it to the Auto Brunch event.